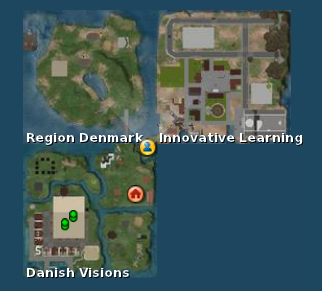 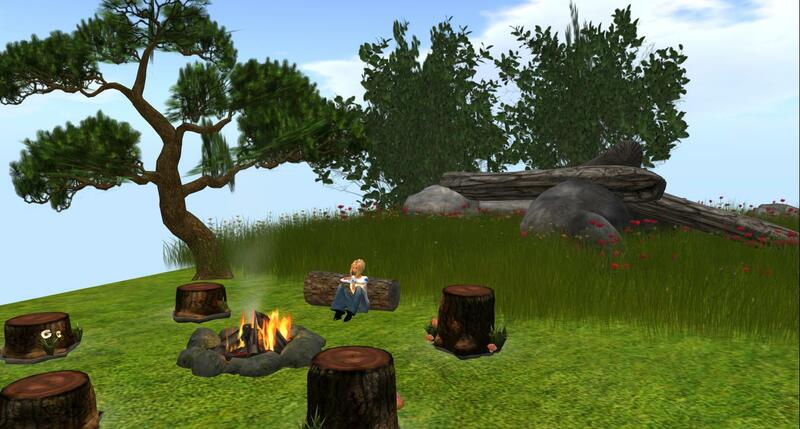 In-world the majority of the teaching activities will be taking place in a region with 3 Danish islands; Region Denmark, Innovative Learning, and Danish Visions. 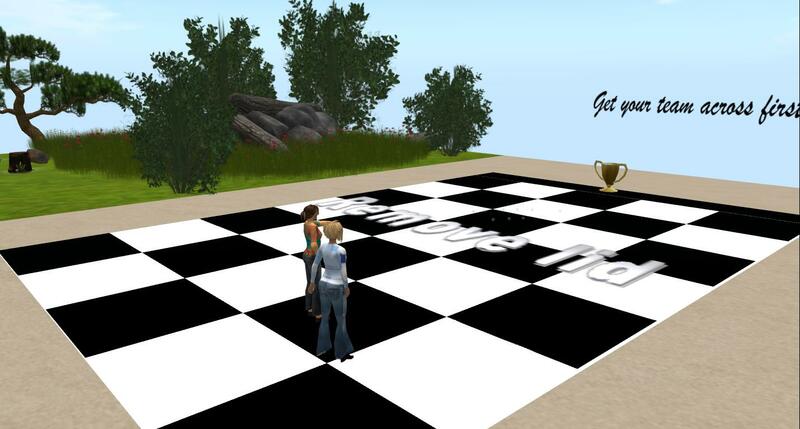 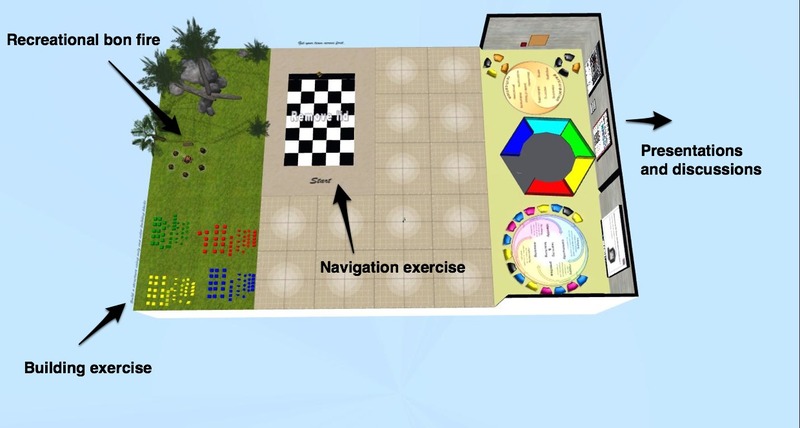 The participants will learn how to navigate their avatars in trying to get their teams across the board that includes invisible holes. 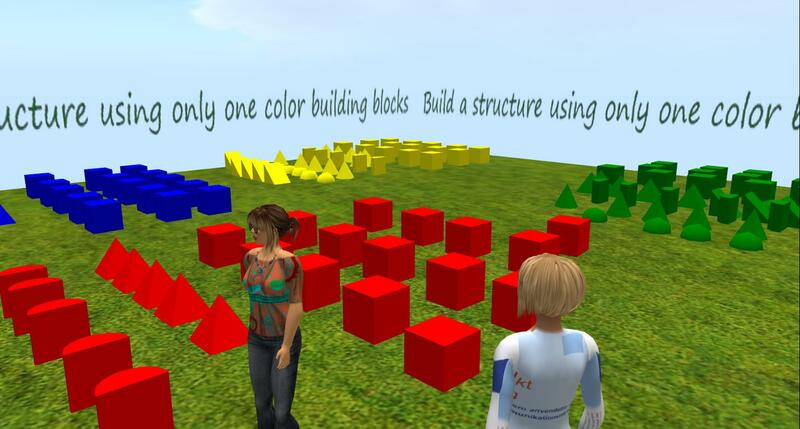 For the building exercise the participants also will have to work in teams. 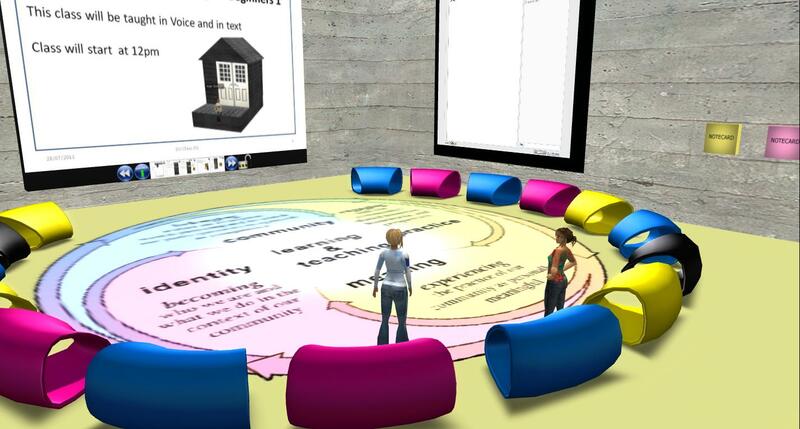 In the presentation and discussion area all sorts of media can be used; Slide shows, Type-with-Me, videos, and websites are included.